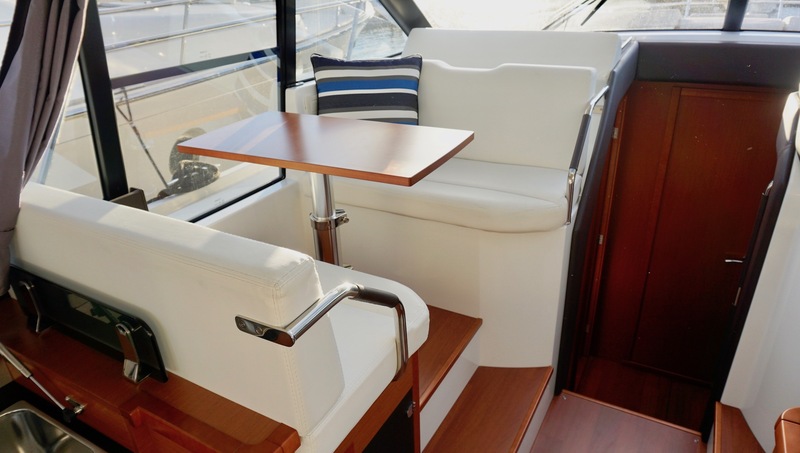 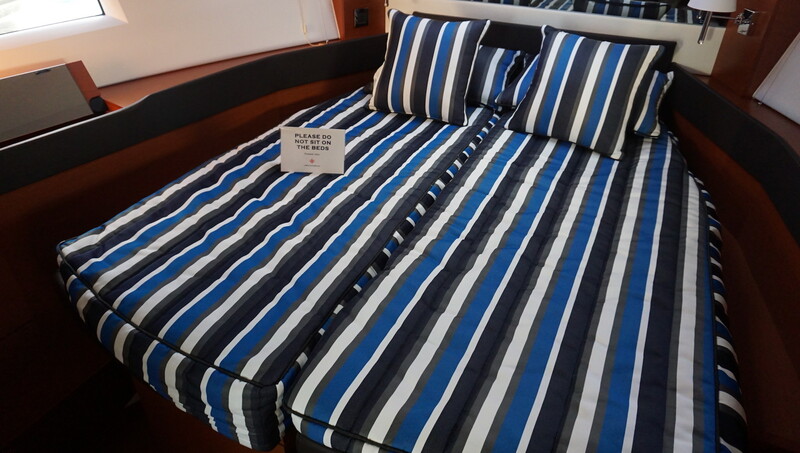 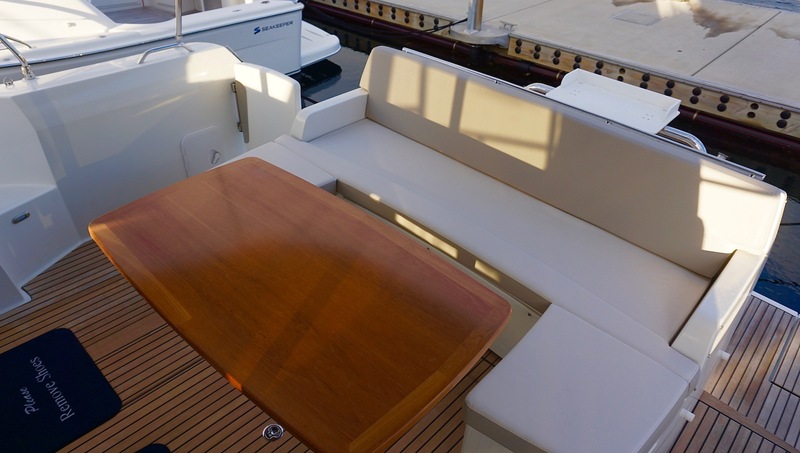 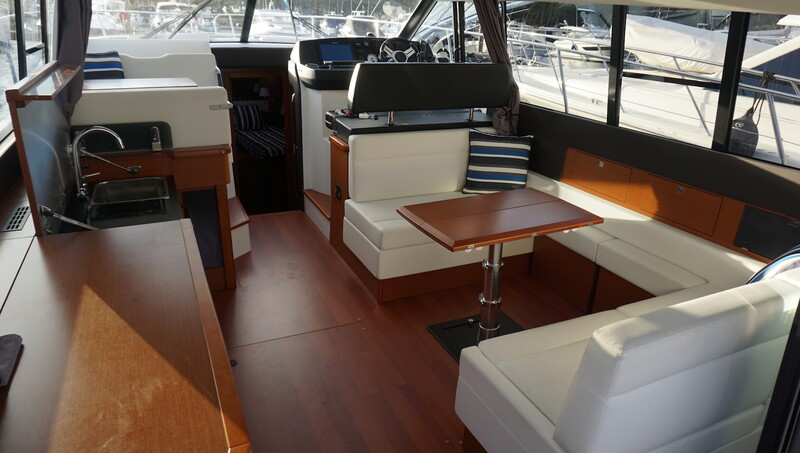 Absolutely immaculate example of this popular Jeanneau Model. 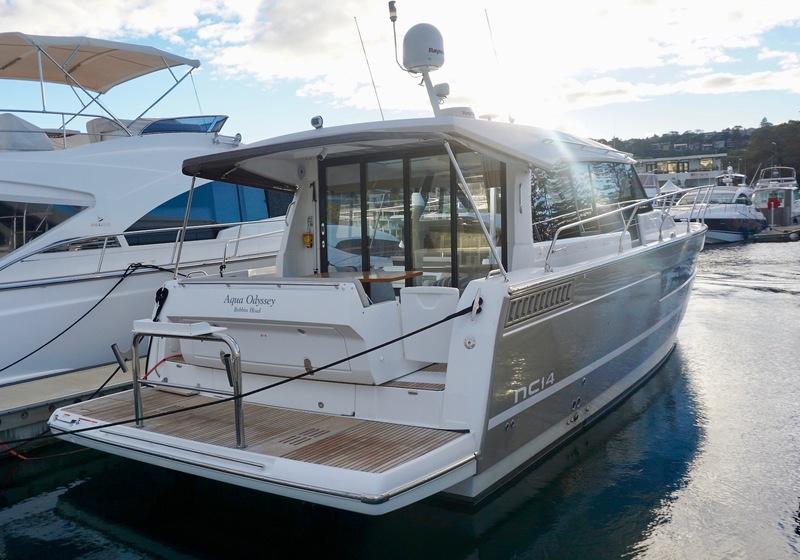 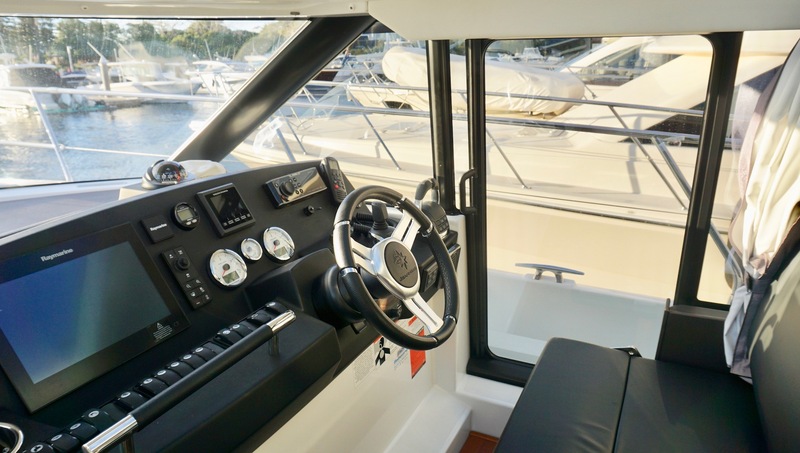 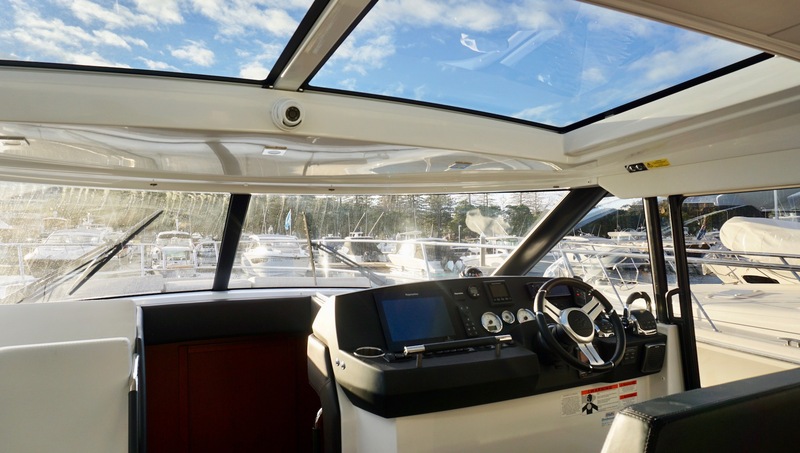 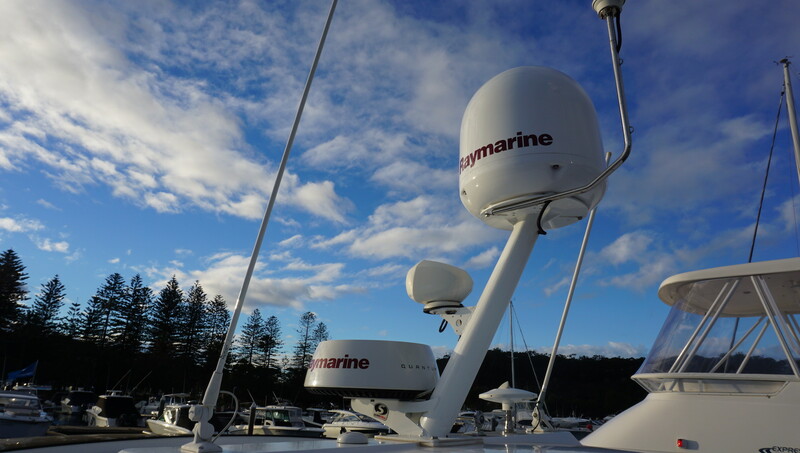 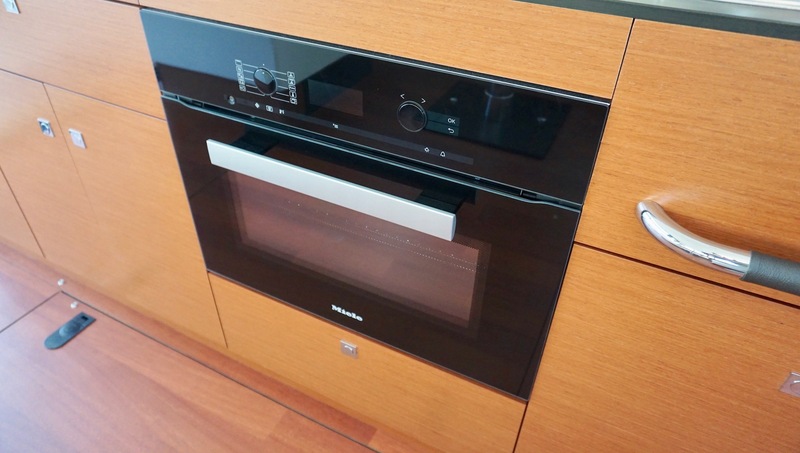 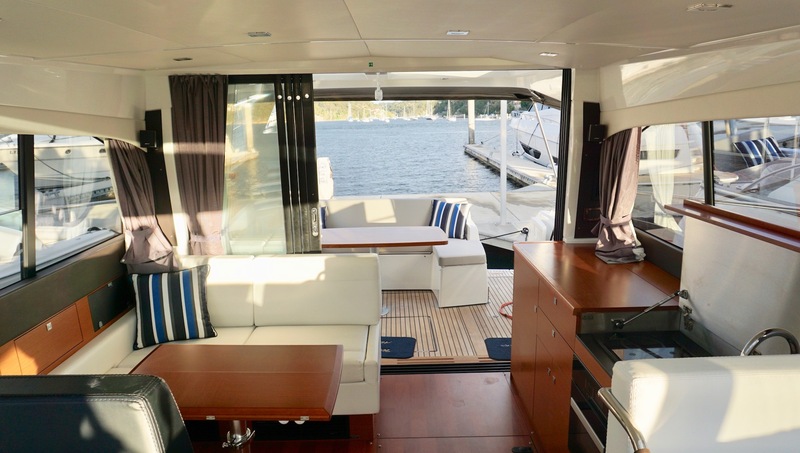 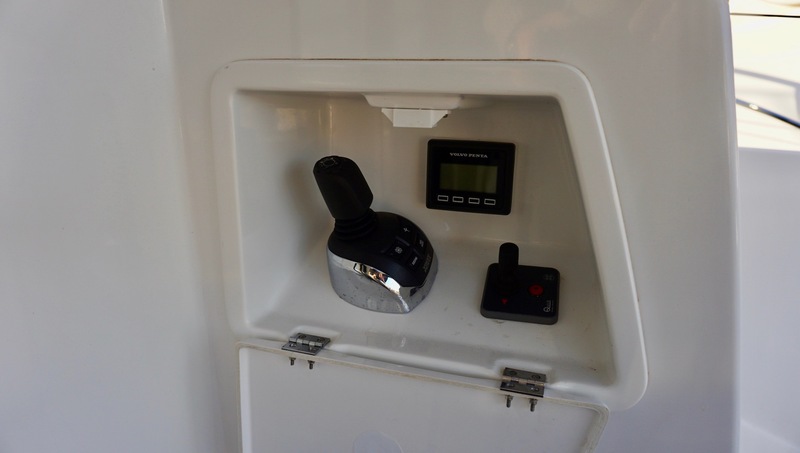 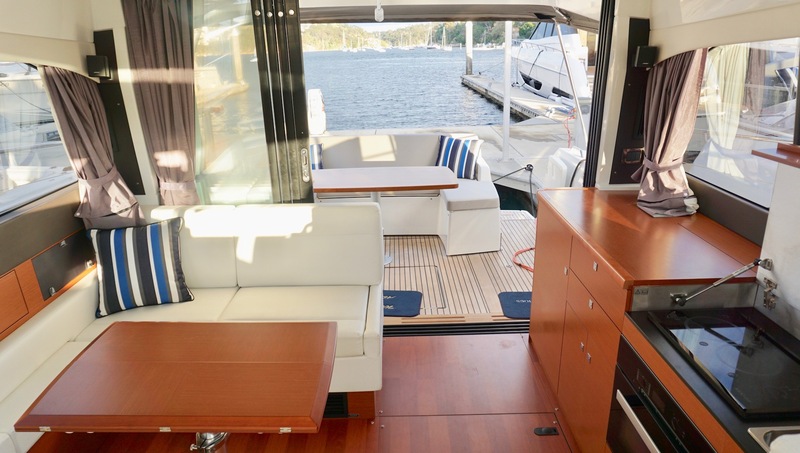 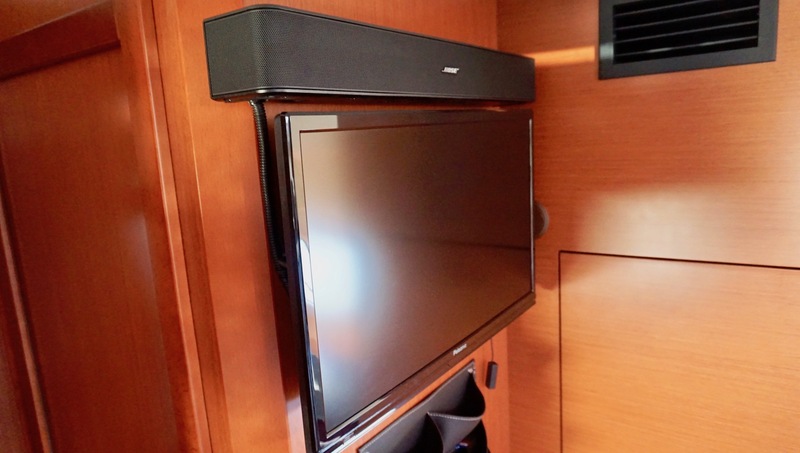 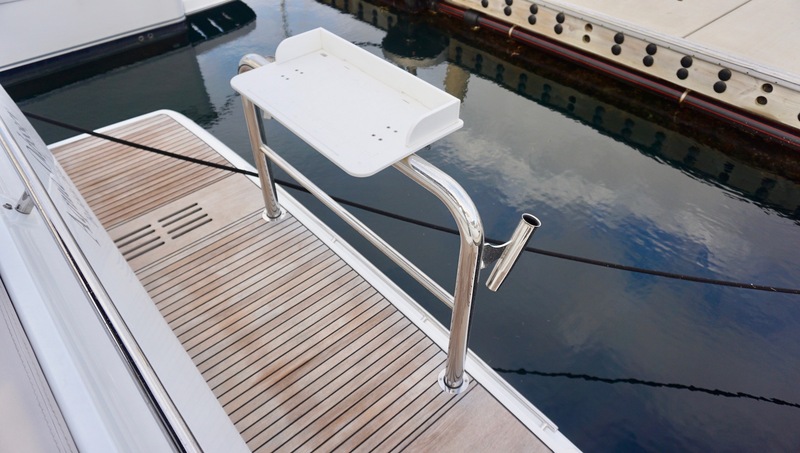 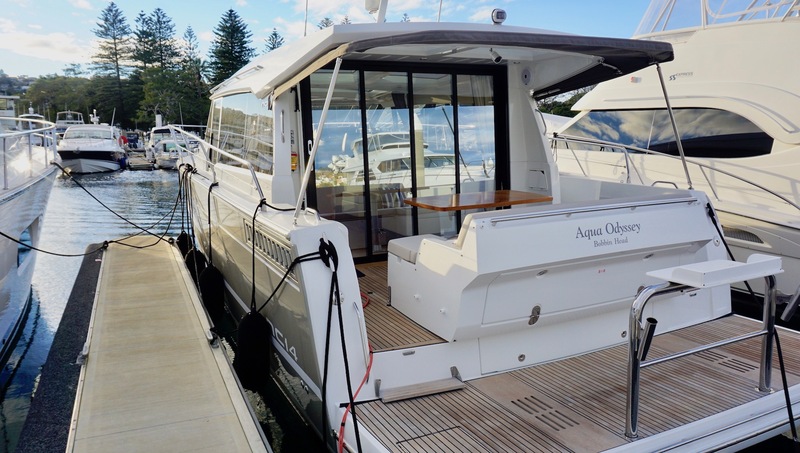 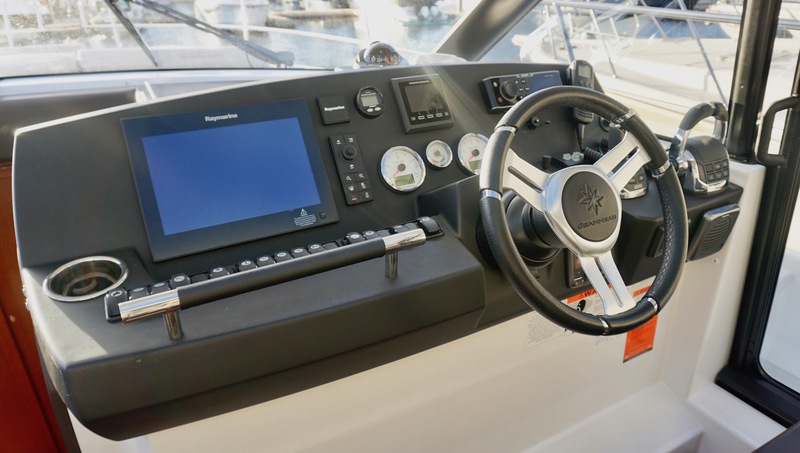 This NC14 is fully optioned to include a hydraulic platform, cockpit joystick, full entertainment system, Raymarine electronics pack and much much more. 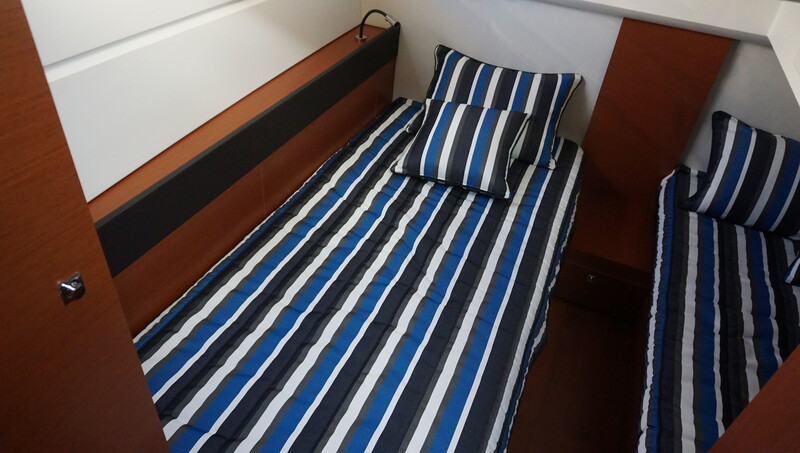 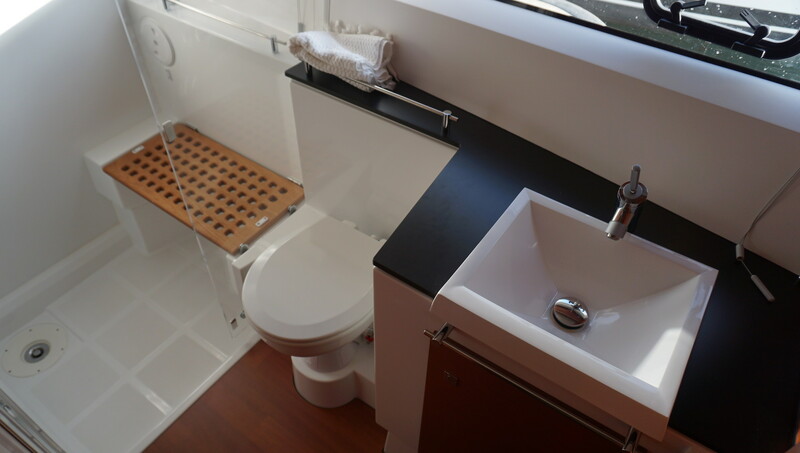 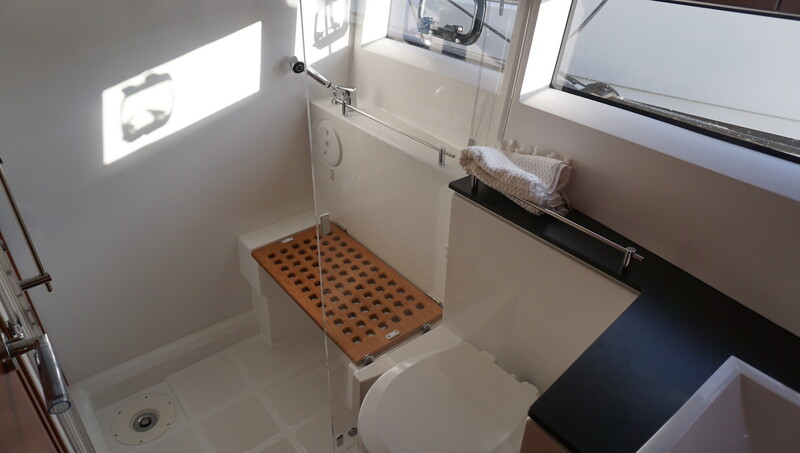 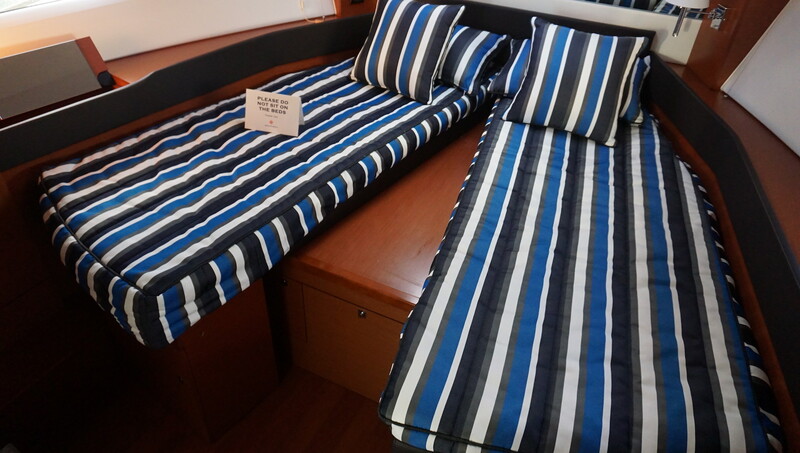 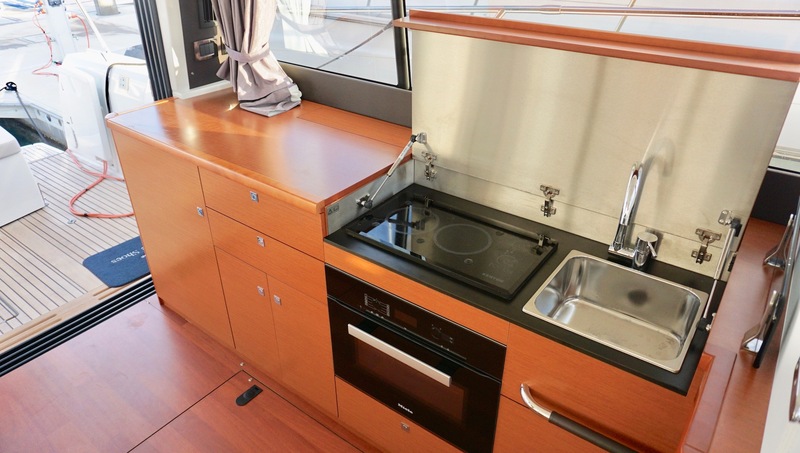 The 2 cabin 1 bathroom layout is perfectly apportioned and with the galley upstairs on the main saloon deck, entertainment between the main living spaces is seamless . 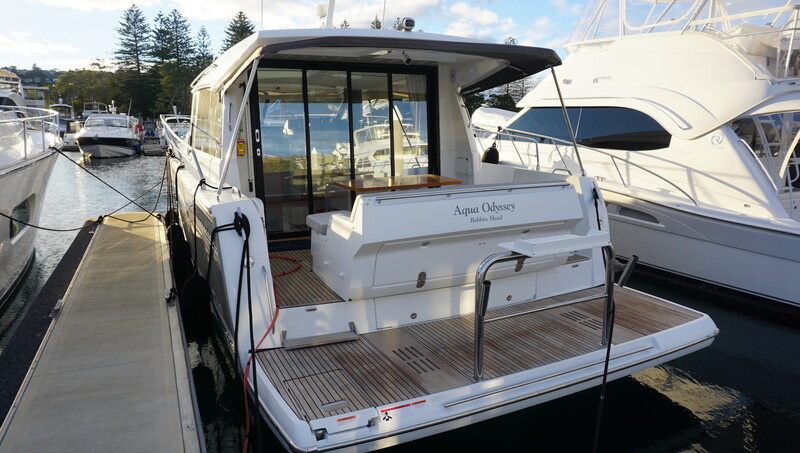 This boat is available now for immediate inspection.